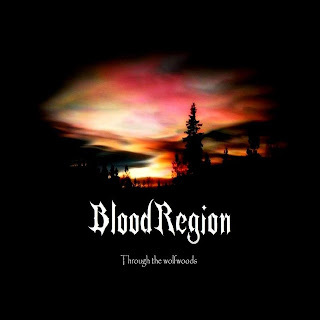 Blood Region Releases New Song and Video for "Through the Wolfwoods"
Finnish act Blood Region have released a new song called "Through the Wolfwoods", off their new album. It features a new Italian singer named Ira Green, who had become famous from the TV show "Voice Of Italy". 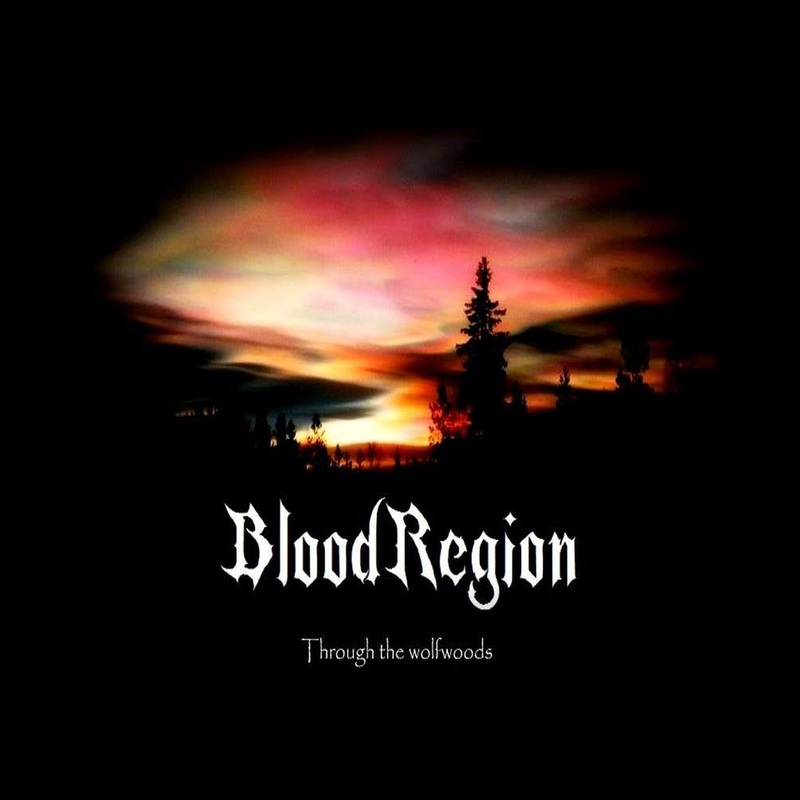 Elements of the 80's heavy metal and movie soundtracks can be heard within this track and it's accompanying full-length out this fall! Check out the new song turned lyrical video HERE.